IF YOU WOULD LIKE TO FIND OUT MORE ABOUT THE VALLEYS THEN PLEASE GIVE US A RING AND WE WILL BE PLEASED TO HELP YOU. 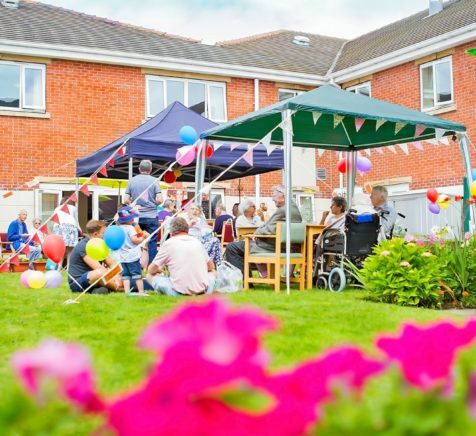 The Valleys is a lovely purpose-built care home, situated on the Lakeside Community development, on the outskirts of Scunthorpe. 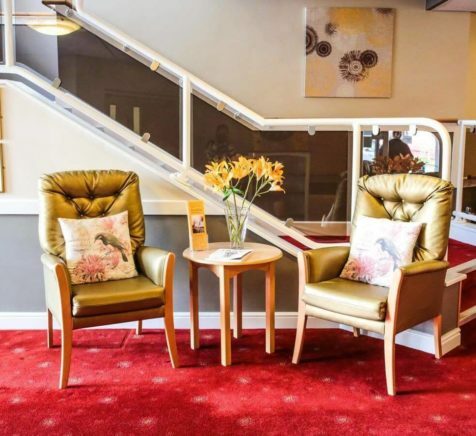 The home is close to a wide range of shopping and leisure facilities including a Morrisons supermarket, a retail park with restaurants and a hotel, providing excellent amenities for family, friends and visitors. It also has great access to all the major commuter roads coming through Scunthorpe, making it easy to get to. Everyone at The Valleys has one aim in mind – to look after you in a warm, compassionate, safe and friendly environment. We are dedicated to making sure that your welfare and personal happiness are at the forefront of everything we do. We want you to feel settled in your new home. Our staff know just how important it will be for you to feel comfortable and happy in your surroundings. They have experience in dealing with all levels of nursing and residential care, so whatever your requirements, rest assured that you will be well looked after. The Valleys offers you excellent facilities to enjoy. All our purpose-built bedrooms have ensuite bathrooms ensuring your privacy and dignity at all times. Each room is tastefully decorated, and you are encouraged to make them your own by bringing along your treasured possessions so that you feel totally at home. There are a number of different dining and lounge areas for you to relax in, catch up with friends or perhaps just take a quiet cup of tea. From our spacious lounges you can look out onto our attractive courtyard garden. In warmer weather this provides the perfect spot to enjoy outdoor events and occasions, often with family and friends there to join you. Keeping you healthy is important and we have a wide range of nutritious menu choices for you to enjoy. We also cater for special dietary needs – so whether you are diabetic or suffer from food allergies or intolerances, you will find there is something just made for you. We want you to enjoy your new home and live a life that is fulfilling. Together with you we plan lots of different activities and pastimes. You might like to watch movies, listen to music, play puzzles or perhaps have a game of cards with friends. For those who are able to be more adventurous we organise trips out – perhaps you might like to visit a beautiful garden or take afternoon tea somewhere. Whatever you like doing best all our activities and events will help you enjoy the happy community that we have at The Valleys. 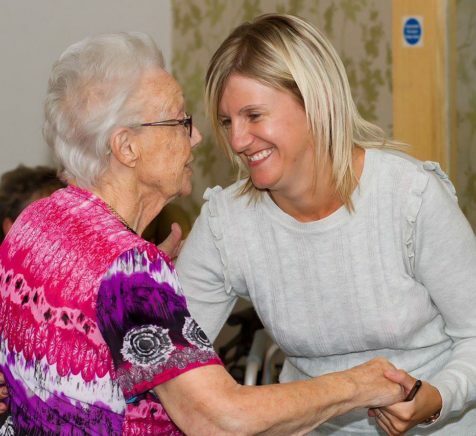 Many people are worries that going in to a care home means being removed from family and friends and the little things of daily life that they cherish. Nothing could be further from the truth. We never underestimate the importance of family and friends and actively encourage their continued involvement in the life of our residents. Loved ones can visit at any time and we hope that they will want to join in some of the many activities and events that occur every day. All our homes are communities, and just as with communities outside the home, it is when whole families and their friends get together and share experiences that great memories are made. Rocket and Rupert Wow The Valleys!